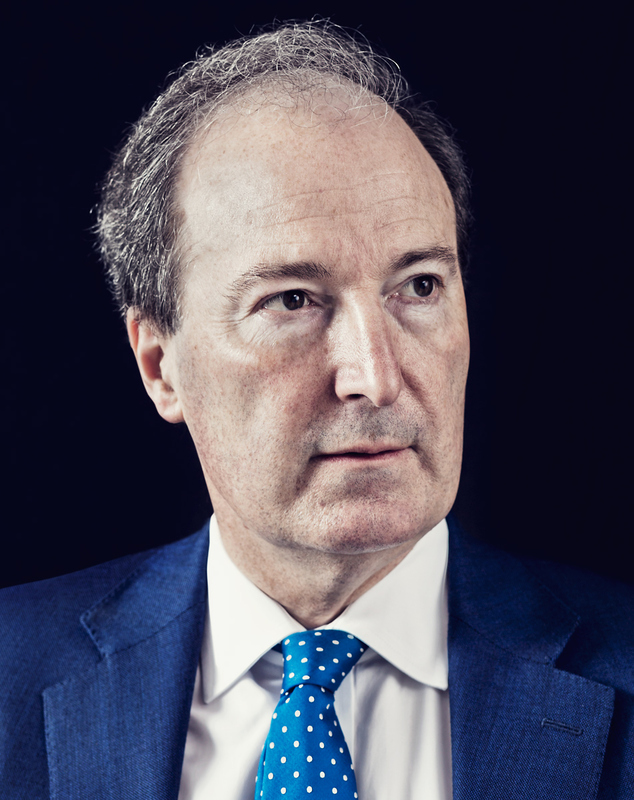 The Global Warming Policy Foundation is pleased to announce that Charles Moore has joined the GWPF Board of Trustees. Mr Moore is a former editor of The Daily Telegraph and The Spectator and still writes for both publications. He is the authorised biographer of Margaret Thatcher.